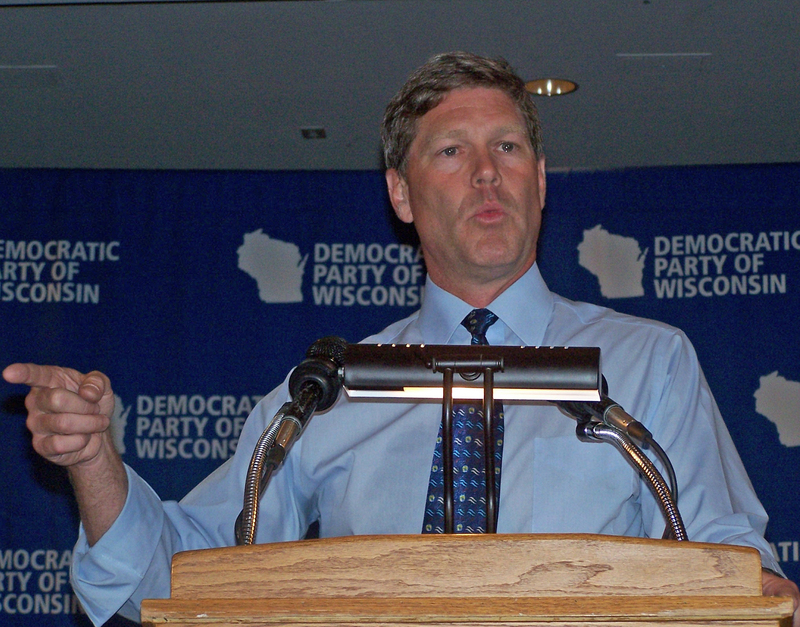 While there wasn’t a lot to laugh about at last night’s state Democratic Party convention in Appleton, but congressman Ron Kind drew some chuckles when he speculated about Mitt Romney’s running mate. “I don’t want to have to wake up next January 22nd, Inauguraration Day, to have to welcome President-elect Mitt Romney to Capitol Hill,” said Kind. “I don’t want to learn that the first thing he did when he woke up that morning was call his Vice President-elect, Donald Trump, to ask him for advice.” Kind said he doesn’t want Romney and Trump comparing hairstyles, either. Mike Tate, chair of the state Democratic Party, was not apologizing or backing down. He fired up the Appleton crowd with a stem winding speech heavy on rhetorical attacks aimed at Walker. “For sixteen months, our party and our movement put it all on the line, for the right to organize, for our children’s future, for the right of a woman to be treated the same as a man, for the middle class and for the environment, and for the belief that Scott Walker will see the inside of a jail cell before he sees the inside of another term,” Tate said. 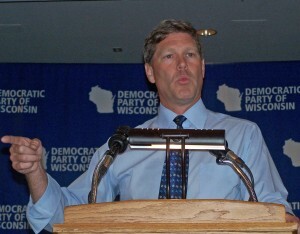 He told the delegates that the energy and organizing that went into that effort will pay off in November, with Wisconsin Democrats helping President Obama to earn a second term, sending congresswoman Tammy Baldwin to the U.S. Senate, and defending their newly won majority in the state Senate. Democrats will hear from Senator Herb Kohl Saturday morning, in his final appearance before them as Senator.